Manufactured in Australia, allowing us to provide a 3-Year Commercial Machine Warranty as standard, with all spares held in stock here at Sheffield. No other post driver can offer that. Powered by an ultra-reliable Honda GX35 4-Stroke Engine which can operate 1,720 blows per minute. A 1-year engine warranty is included. 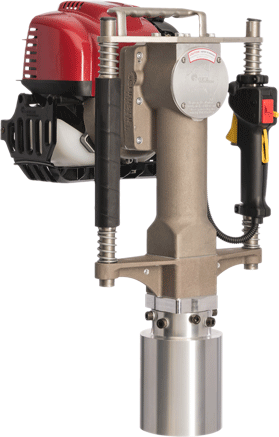 Weighing just 15.3kg, the Easy Petrol Post Driver has been designed to allow one man to knock any size post, peg or stake into the ground up to a 4” diameter. For those jobs that the tractor isn’t quite suitable for. 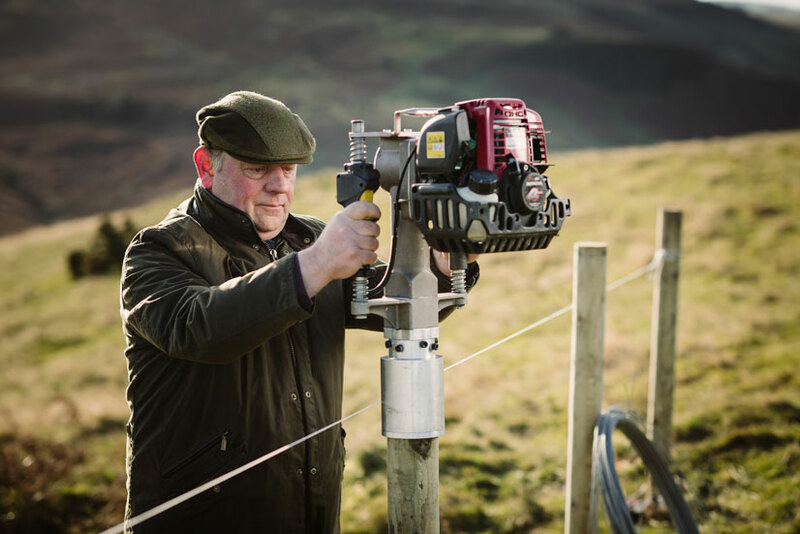 Our machine is built to allow you to knock in posts in almost any inaccessible location, on steep banks and across uneven ground.